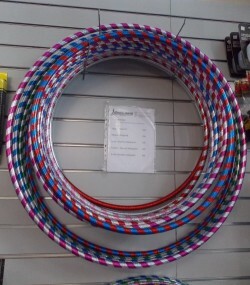 If you’re after something a little different, why not try out our hula hoops? They’re a great idea for kids and it’s a great way to get them active. But it’s not just for the kids! We have a few different sizes: small, medium and large, weighted or unweighted starting from $24 each.